The Associate Educational Fellowship (AEF) is a self-organising, self-managing group of educational professionals established in 2014 under the umbrella of the Bedford Borough Learning Exchange (BBLE). 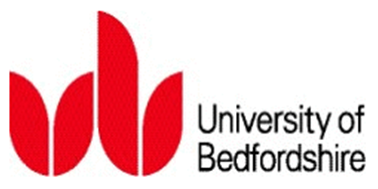 It was formed in partnership with the University of Bedfordshire. We set our own objectives, priorities and action plans. The Associate Educational Fellowship will further these objectives by improving the confidence of professional educators, providing opportunities for practical collaboration. Our key focus is to improve the educational experience and outcomes for all pupils. Build strong relationships with the educational community and the University. Have you looked at The Fellows Forum?